Cheuvront Clinic of Chiropractic & Sports Medicine provides comprehensive chiropractic care using holistic treatments to help you feel better. Your Matthews chiropractor, Dr. Cheuvront, has over 25 years of experience and a true dedication to providing each patient with outstanding care. We provide a whole-body focus, working to reduce your pain and improve your outlook. Dr. Cheuvront has exceptional experience in providing modern and traditional chiropractic services and other alternative medicine treatments. 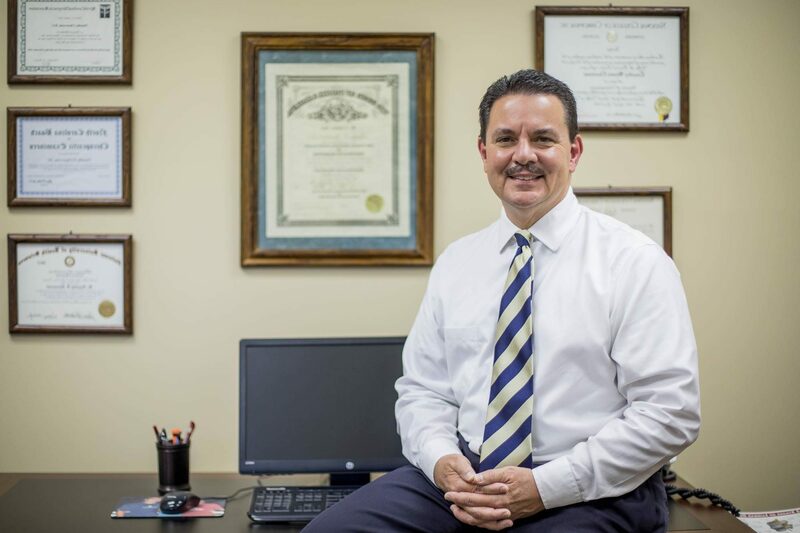 He received his Bachelor of Science degree in Human Biology from Clarion University of Pennsylvania and later went on to earn his Doctor of Chiropractic degree from National University of Health Sciences. With over 2 decades of experience, he has worked hard to build a strong, positive presence in the community. 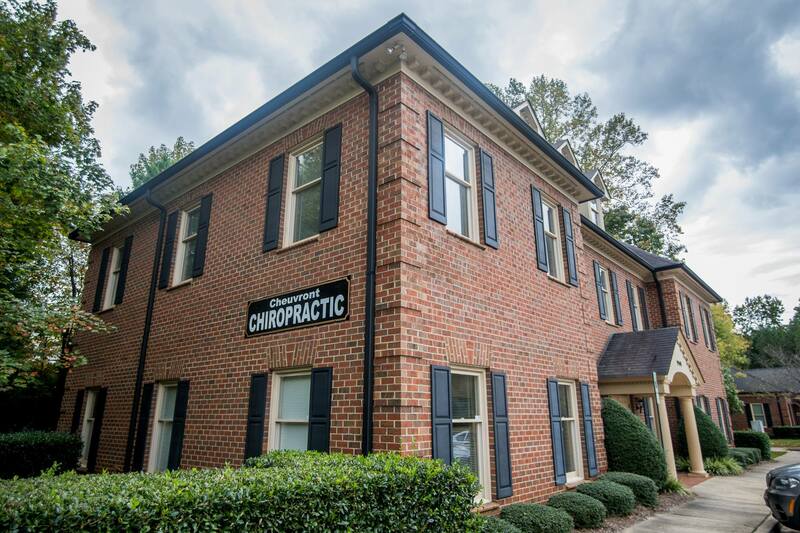 As a trusted chiropractor in Matthews, you can expect Dr. Cheuvront to work closely with you to understand your pain and to offer the proper treatment for your unique needs. 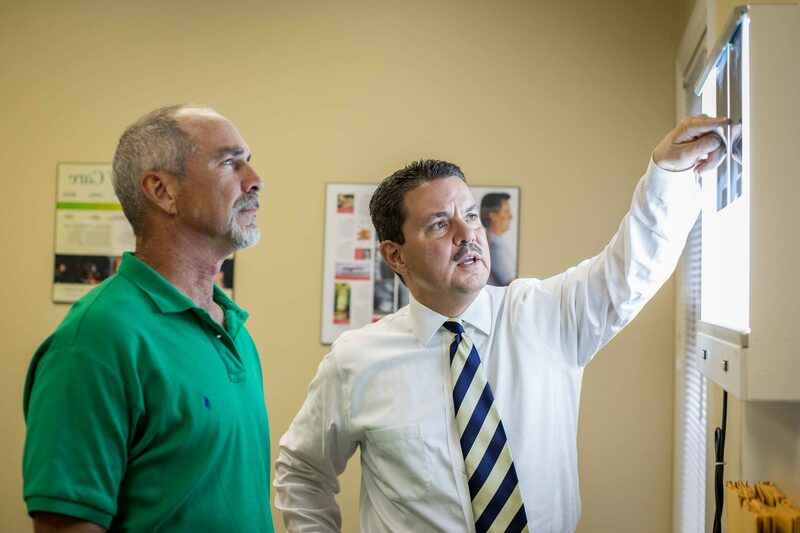 Work closely with your chiropractor in Matthews to get the care you need! We offer a variety of services including chiropractic care for auto accident injury recovery, headache relief, neck and lower back pain, and much more. We’ll work closely with you to treat sprains and strains using active release technique and create a corrective exercise program just for your specific areas of need. We’ll help you overcome sciatica with chiropractic adjustments and keep you pain-free with a customized maintenance program.